Welcome to our Spooky Halloween Fun Quiz! 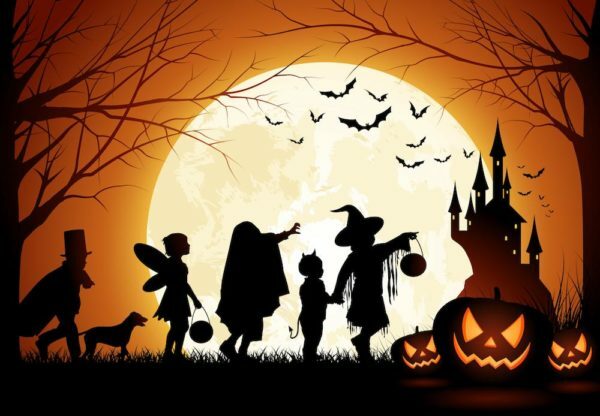 This is an easy quiz to test your Halloween knowledge! The quiz has 20 funny questions - can you pass it in one go? Let's see! In order to pass the quiz, you need to answer all questions correctly. All incorrectly answered questions will be shown at the end of the quiz until answered correctly.